Pros: Quick reload speed & handling. High aim assist. Cons: Below average magazine size. As far as stats go, this is an impressive weapon. But this auto rifle is let down in the perks department. The scopes are passable, with short and long range options. Short range will offer a wide field of view, but poor damage and aim assist. Long range offers a narrow field of view but better drop off characteristics. Extended Mag is an easy choice; I’ve rarely found a use for the over-penetration of Piercing Rounds. Tap the Trigger, which grants a short period of increased stability and accuracy on initial trigger pull, is decent since it’s a perk that will activate for every encounter, but nothing game-changing. High aim assist, range and stability for the Adaptive archetype are the main calling cards here, so throw on a Kinetic Counterbalance mod and give this weapon a shot. You won’t be out-dueling most Uriel’s users, but if you can make them miss, you’ll have the more forgiving weapon. Pros: High aim assist. Above average magazine size. Cons: Low range, stability, & slow reload speed. Almost the opposite of The Forward Path, this pulse rifle is in an archetype that can actually be very effective. This pulse rifle archetype is even competitive with MIDA at mid-range engagements. A Kinetic Counterbalance modification will help with this weapon because the recoil direction is poor. But if don’t have of those mods available, you have Zen Moment to help tighten up the spread after doing damage. The magazine perks offer the ability to boost either range or stability. I recommend range first, and switching to stability only if you find it hard to control. The aim assist is insanely high, so it’s going to be sticky in its optimal range. It’s absolutely worth your time to check out this weapon! Cons: Slow reload speed & handling. Low stability & magazine. 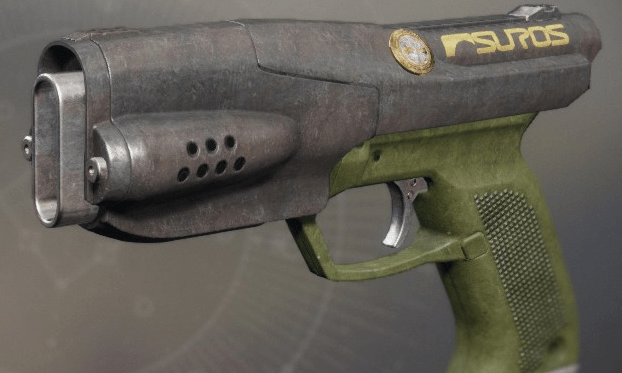 Unfortunately for Aggressive hand cannons, they just can’t stack up in the current state of the Crucible. They’re simply too unforgiving, with a slow body shot time to kill, poor stability and awful aim assist. That being said, if you’re up for a challenge, The Steady Hand could be what you’re looking for. If you manage to hit 3 critical hits, it will actually down an opponent very fast. Outlaw will boost the reload speed, building on top of Flared Magwell, so at least that perk synergy is wonderful. 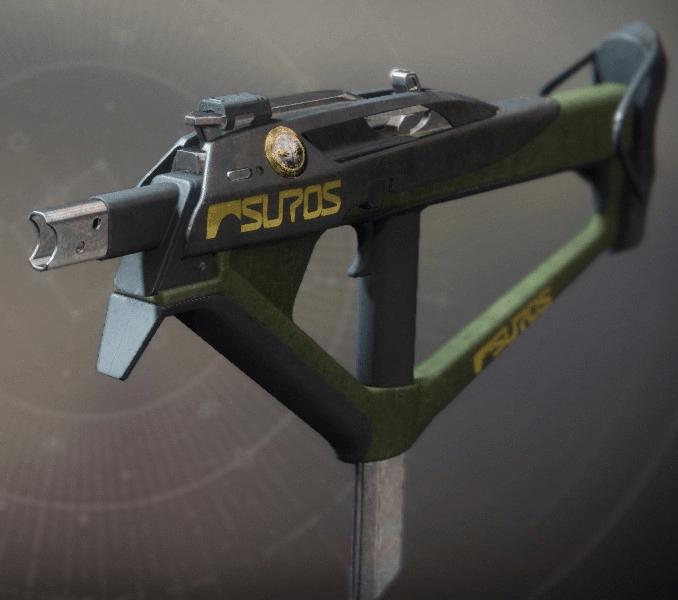 I wouldn’t recommend this weapon for serious games, but the upside is there for Crucible enthusiasts that are searching for something different and challenging. Cons: Low aim assist, stability, handling, and magazine. Long story short, this weapon is bad for the Crucible. 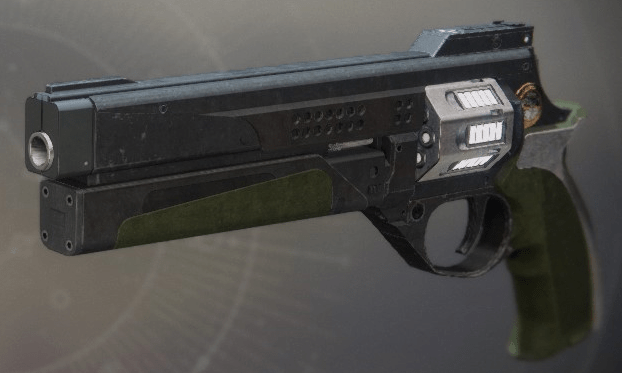 High-impact scout rifles are struggling as it is, but the perk options for this weapon offer nothing of value for PvP. Pulse Monitor is basically useless, and the small stability boost from Tactical Mag is almost meaningless when the gun itself can’t match up favorably with anything. Pros: Good stability, reload speed, & handling. If you love the Omolon Adaptive sidearms, this full auto archetype should fit right in with your tastes. These sidearms will be the next best thing if the Last Hope falls prey to the nerf hammer. Initially, the low aim assist may be disturbing, but Fool’s Remedy has a wonderful perk: Moving Target, which boosts AA and movement speed when aiming down sights. It may not be the best sidearm right now, but I still highly recommend giving this one a go. Pros: High range, quick reload speed. 900 RPM SMGs can be finicky, but this one is amazing. 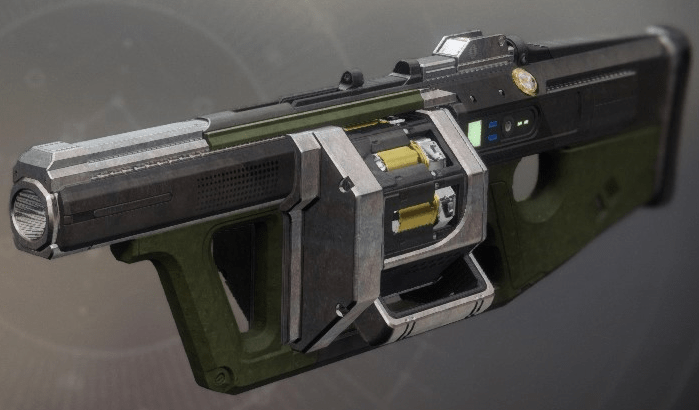 Along with the stats being near-perfect, it also has everyone’s favorite perk: High-Caliber Rounds. If this functions anything like it did in D1 – the faster the gun shoots – the more effective HCR is! On top of that, it’s got a medium zoom scope to push out damage fall off and aim assist degradation, and a really amazing perk in Threat Detector, which boosts handling and stability when enemies are near (which they usually should be if you’re using this submachine gun). Pros: High blast radius, quick reload speed. With the exception of Play of the Game and some of the sticky launchers, almost all of the grenade launchers are horrible. This one looks like it could be an exception, based on the fact that it has Spike Grenades, which rewards direct hits with bonus damage. But is it too much of a challenge to be worth using? If you really want to handicap yourself, maybe pair it with the IB hand cannon. Every kill you get will be very rewarding. As far as its stats go though, there’s nothing to complain about. Solid blast radius and aim assist help to offset the slowish RoF and velocity. Pros: High impact, range, & aim assist. Cons: Slow charge time & reload speed. I’m so excited by this fusion rifle. It’s got great range and stability combined with solid aim assist help to mitigate the low handling and charging speeds. In addition, it has possibly the best perk: Backup Plan, which boosts handling and charge speed for a short time after switching to the weapon. The boost is massive, and nearly cuts the charge rate in half, so you’ll absolutely want to take advantage of it. Backup Plan, plus the fact that the weapon does enough damage to kill in 4 bolts, makes this one of the best fusion rifles for the Crucible.